Setting up a decent wireless network in your house does not have to be difficult, even if you are not a techie. Computer chip maker Intel created the event as an annual reminder that, for most of us, our password habits are nothing to celebrate. Liquid Telecom’s Andrew Alston and Ben Roberts, along with Fiona Asonga of TESPOK, have submitted a policy proposal to AfriNIC on how to deal with governments shutting down the Internet. What if all trolls aren’t born trolls? What if they are ordinary people like you and me? What rights do you have on the Internet? Having access to the internet is increasingly considered to be an emerging human right. The best way to deal with the country’s poor internet is just to use your own. These are the uncapped options South Africans should be looking at. This is how you take down an entire country’s internet. Check out this summer’s hottest fashion accessory. There is a computing revolution coming, although nobody knows exactly when. We say Happy Birthday to an old friend. Johannesburg is set to become the Wi-Fi capital of South Africa. South Africa’s most popular ADSL line speed – how do you compare? According to a recent report, this is South Africa’s most popular line speed. Our diplomats have sided with authoritarian regimes like Saudi Arabia, Qatar, and China on the issue of freedom of expression online. 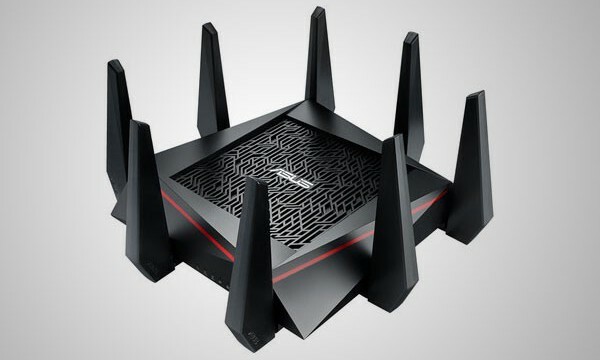 These are the things you should know before buying a new router. A recent study conducted by the Universiti Teknologi in Kuala Lumpur has determined how long it takes before you lose anonymity on the internet.